Expansive one-bedroom unit in the heart of Central Riverdale The unit has renovated Kitchen & Bathroom. 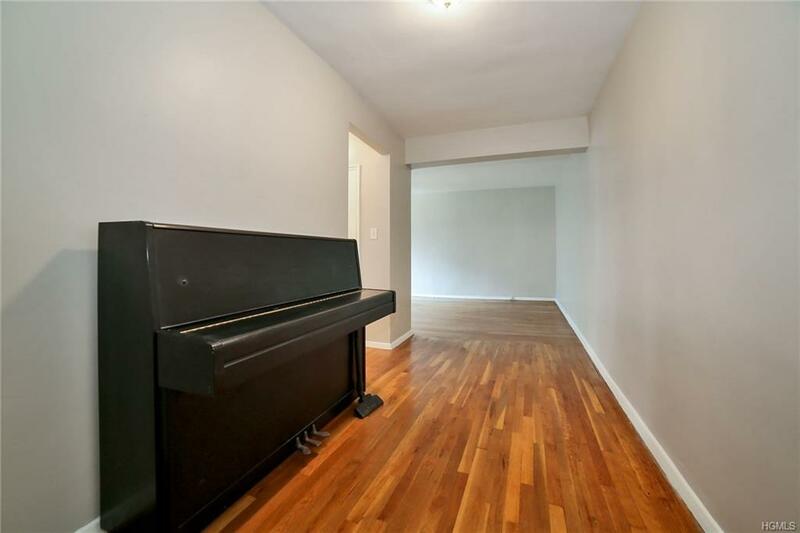 The entry foyer is wide and has a coat closet. The living room is huge boasting a 20 feet of living space with western exposure. 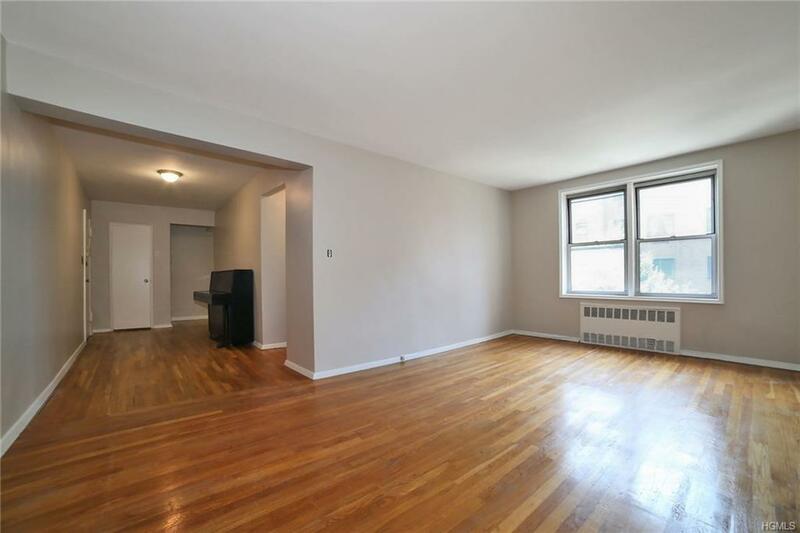 Hardwood floors throughout the apartment and the unit is freshly painted. Windowed eat-in kitchen with good size dining area. The Bedroom also boasts 20 ft. of living space and has two (2) good size closets plus windows that allow for a great southwestern exposure the allows for all day natural sun light. 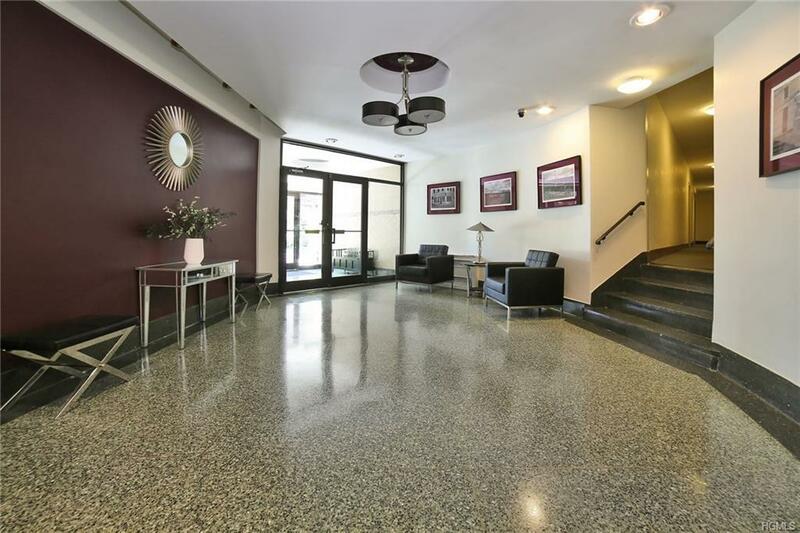 The building offers a paved courtyard/sitting area, modern laundry room and live-in super. 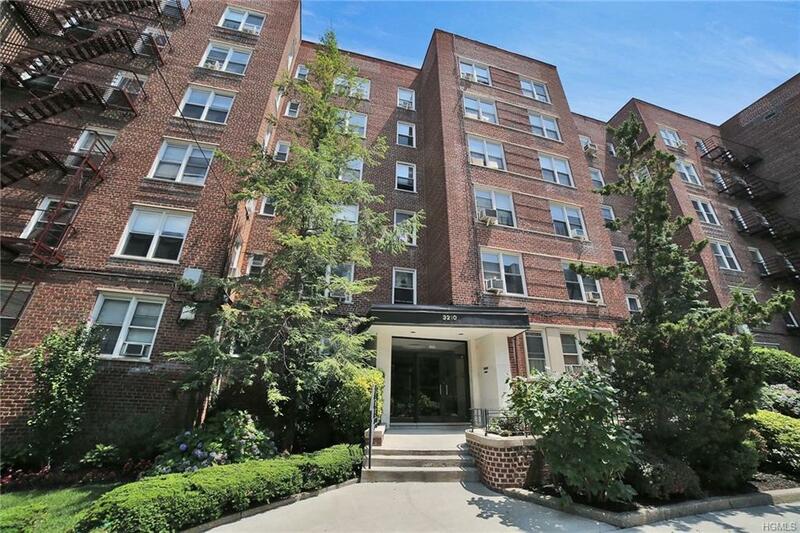 Located close to all of the shops on Johnson Avenue, steps away from all local & express buses, Henry Hudson & Pkwy & Rail-Link to Metro North Train Station. Two (2) Blocks away from public Tennis Courts and a huge Park that features a dog run section.